Tinnitus Problem and Solution is the topic of today's blog.Tinnitus is a long-lasting health problem characterised by a frequent or continuous episode of ringing or roaring sounds in one or both ears. In many instances, the hearing and balance functions are maintained, however, tinnitus is the remaining problem that patients suffer from for the rest of their lives. As many as 42% of Canadians had tinnitus at one or more of the stages of their life. Among these Canadians, 1 in 5 patients reported marked sleep or mood disturbances that result from tinnitus. According to Mayo Clinic Treatment guidelines https://www.mayoclinic.org/diseases-conditions/tinnitus/diagnosis-treatment/drc-20350162 Tinnitus is treated by treating the cause or origin of tinnitus such as removal of the ear wax if it is the culprit, doing a test for blood vessel of the head and neck integrity as it may cause tinnitus, and lastly, changing the current medications if they are the reason behind tinnitus. 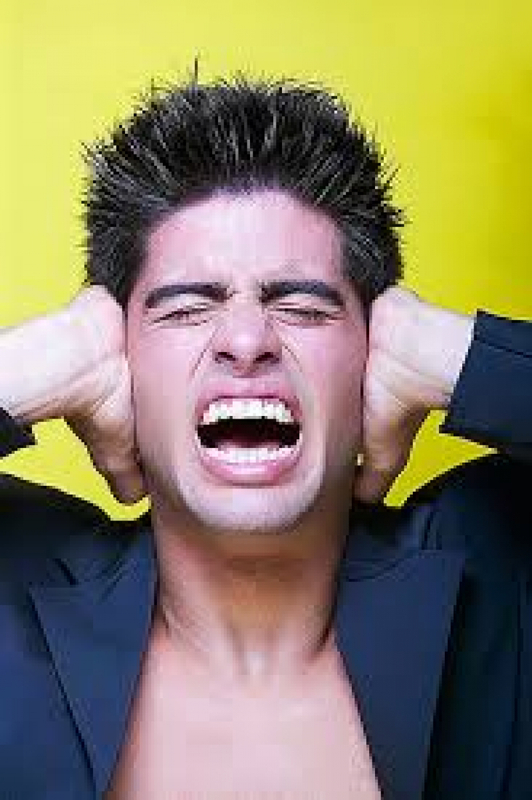 Noise suppression is another way to treat tinnitus. Some medications are tried to manage tinnitus such as tricyclic antidepressants or Xanax. Generally speaking, the medical treatment of tinnitus is difficult to achieve simply because in most patients with tinnitus no clear reason could be identified to help the medical doctors or ENT (Ear, Nose and Throat) specialists to treat them. So, research proved that tinnitus is one of the most difficult medical problems to solve, given the fact that there is a lot of ambiguity in identifying the root cause of the problem of tinnitus, and so even the research done on the medical diagnosis or treatment of tinnitus lacks the basic requirements of the medical research simply due to the vagueness of the disease nature, and the heterogeneity of the medical treatments or interventions. As per a new medical research on tinnitus in 2016, https://www.ncbi.nlm.nih.gov/pmc/articles/PMC5169077/ there is a real dilemma in the management and decision making of tinnitus in the medical communities. In naturopathic medicine, the approach to the diagnosis and treatment of tinnitus is completely different from mainstream medicine. Tinnitus in Naturopathic medicine can be due to either an excess of energy or dampness in the ears or deficiency in the function of organs that work with the ears. So, excess energy or dampness can be caused by exposure to lots of high-pitched sounds or music and is more severe in stressful situations or anxiety. This type of tinnitus can be treated by acupuncture needles that can relieve the excess energy in the ears by inserting the needles in certain meridians or channels that relate to the ears. Acupuncture needles should be placed at certain positions and a certain depth below the skin. Acupuncture points can be located around the ears, or other body parts such as the scalp, forearm, hands or feet. Success rates to the acupuncture vary according to the degree of tinnitus, duration of tinnitus, whether the patient is committed to the treatment or not, and the expertise and skills of the naturopathic practitioner. Other modalities that naturopathic medicine can help with are herbal and Chinese medicine and lifestyle modifications.